You’ve finally got your home and yourself organized, and you are feeling so happy with the way your life is going. But then something terrible happens…you get infested with bed bugs! DIY projects can be so much fun, but that fun doesn’t extend to when you have a pest infestation in your home. 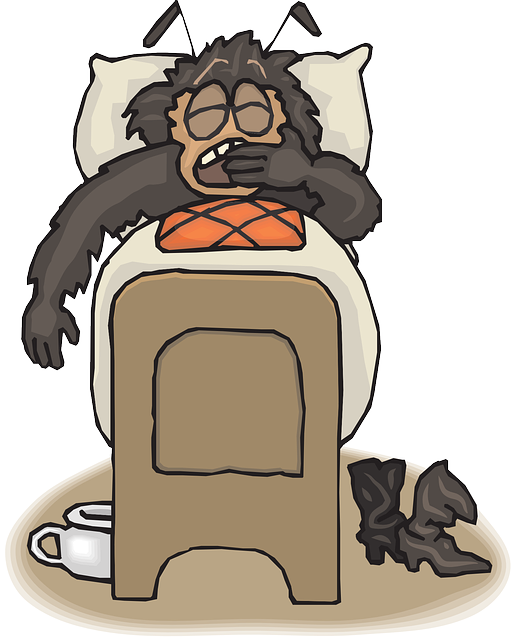 As well as scratching those bed bug bites until you feel crazy, the lack of sleep with take all the light out of you if you leave the problem for more than just a few nights! However, there are a few steps you need to follow to completely eradicate them from your home. If you’re getting mysterious red bites on your skin and that itch like mad, follow these steps.. Turn detective and scout around your home for signs of bed bugs. You should be able to see them with the naked eye if you look hard enough. Bed bugs are a bit smelly, and leave brown spots on fabrics, so have a sniff and a look, especially around your bed. Thoroughly cleaning your home will stop the bed bugs from spreading. Strip all of the linens off the beds, and wash them in super hot water. Give the carpets a really good vacuuming, and dispose of the contents in an outside bin immediately afterwards. Put everything into the wash and then dry it in the tumble dryer on as high a temperature as possible. You can also hire heat equipment for small items. Heat kills all life stages if it is hot enough. Heat treatment is a great way to destroy bed bugs, and can get into those hard to reach places where we can’t. If you look in the folds and seams of the mattress, you’ll probably find the bed bugs hiding there. The thought of sleeping on that mattress ever again may make your skin crawl. So if you do want to dispose of it, make sure to follow the guidelines on the infographic we have given by Empire Pest Control. If you do decide to get rid of the mattress, you need to follow these guidelines to do it in the right way. However, disposal should be considered only as a last resort when nothing else works. Stay on top of your cleaning and take preventative measures around your home to stop the infestation from reoccurring. 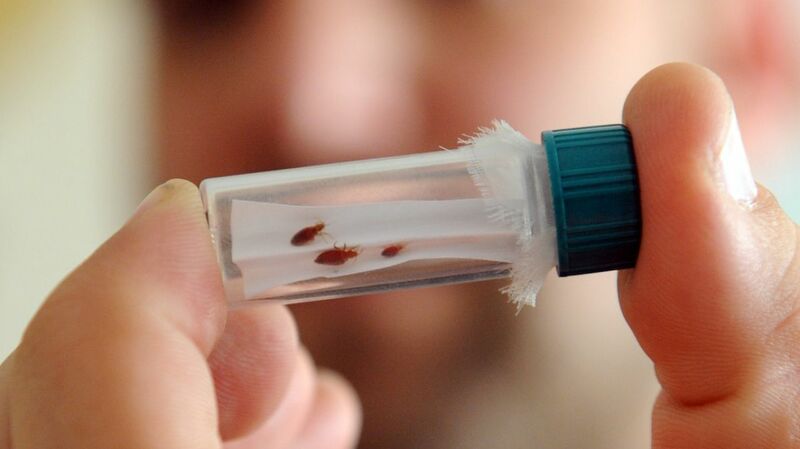 Fully eradicating bed bugs takes a lot of effort, but it’s not impossible. Plan ahead and map out a plan of action in your mind that you can follow. It’s a great place to start! And getting all hands on deck and plenty of practical help and support is essential too. If you really want to get rid of your mattress, take the right steps to dispose of it properly and stop the infestation from spreading. Make arrangements to have the mattress picked up promptly, so it’s not left sitting outside. This will reduce the risk of someone else picking it up, or the outside of your home becoming infested with bed bugs too. Sometimes prevention is better than cure. Take a look around your home. Is it cluttered? Time to start throwing things out! Getting rid of the mess will reduce the risk of bed bugs and other pests from infesting your home. It’s also a really great way to get rid of the excess in your life. Bear in mind that DIY methods often don’t work, and you may need to call in the professionals. Prevention is key to great pest control, and is a lot easier than exterminating the problem once it’s happened. 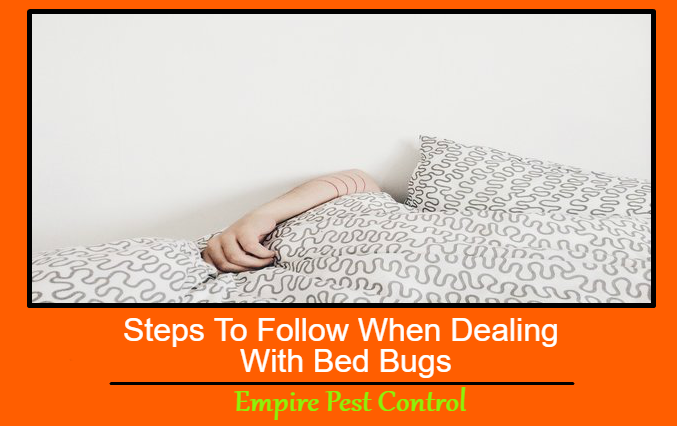 This Concludes: Steps To Follow When Dealing With Bed Bugs. What Did You Think Of This Post? Please Let Us Know By Rating Below! Fast, local and expert emergency 24 hour pest control in London, providing a professional, courteous and efficient service. 365 days a year. Professional, reliable pest control advice.